Don't wait. Call today. We are here when you're ready. Let us know how we can help and we'll get back to you. Referral from your physician is not necessary. Our team is available day or night to answer any questions you might have regarding Homewood du Plateau or to facilitate admission. They will walk you through the process of coming to the facility, and explain the features and the benefits of our exclusive, medically-based treatment approaches. Admission to Homewood du Plateau is determined based on each individual��s needs; however, all clients must be medically stable, not present a harm to themselves or others and must be over the age of 18. 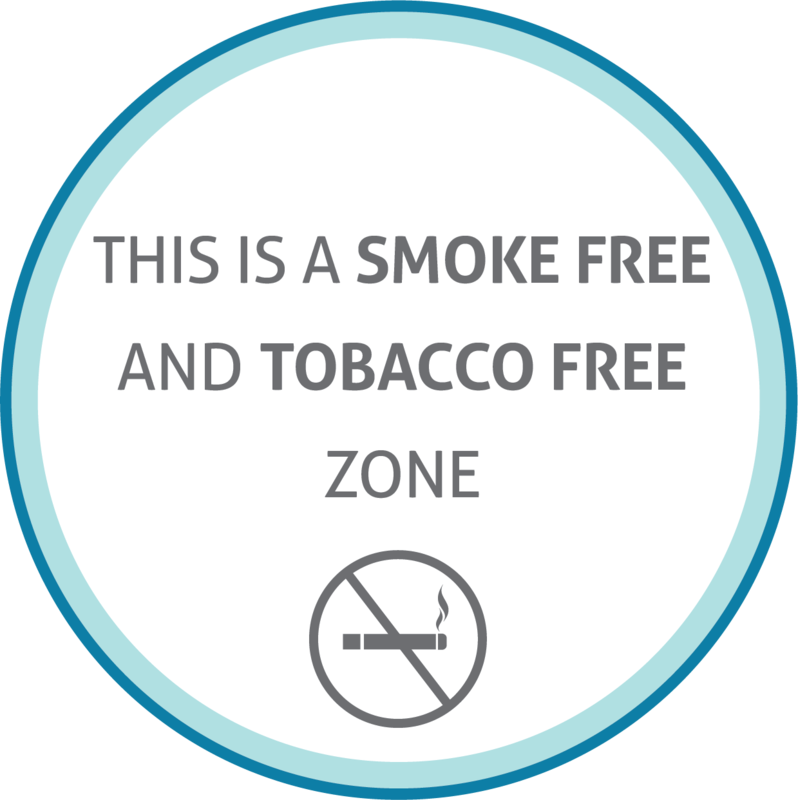 Homewood du Plateau is a completely smoke-free and tobacco-free property.